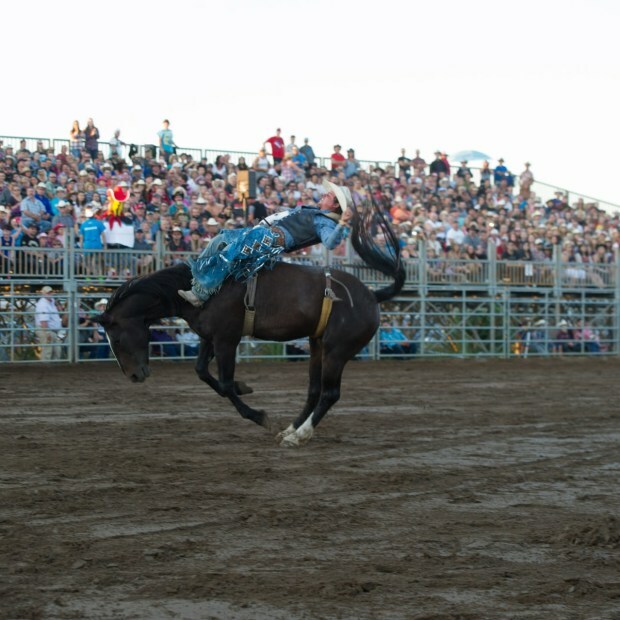 Bring out your inner cowboy at the Saint-André-Avellin Western Festival! This week-long professional rodeo, the only one of its kind in the region, also features live theatre, comedy shows, performances by pop and country singers, horseback riding demonstrations, and children’s activities. Be sure to visit the Artisans’ Alley!